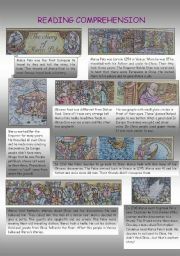 The children can read a story about Marco Polo. 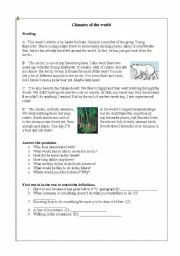 Then they can do the tasks under the article. 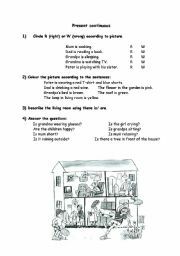 They practise past simple and their reading comprehension. I´ll hope, they like it. This is an article about living in space. 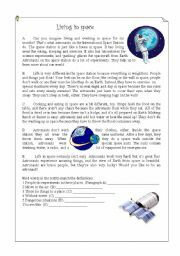 The children can match definitions and right words from the article. 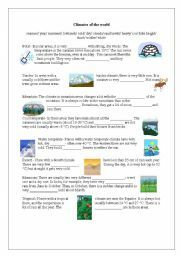 Children learn about the climate of the world. They fill in the words. 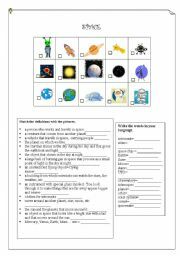 This worksheet contains 15 pictures about the topic-space. The task is to match the pictures with the words and definitions. Reading about different places all over the world and different tasks. It is to practise the present continuous.